A home theater is a big investment. For the time and money you put into such a venture, you will be expecting stellar results. 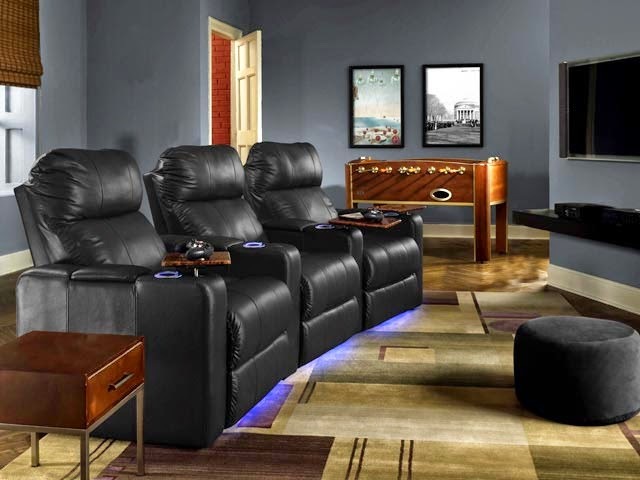 Here at 4seating we can give you the home theater of your dreams--and one that will pay continued dividends in years to come. But before you make such a big decision, it's important to go over several of the key reasons why a home theater is well-worth the time and effort. 1) First and foremost, your home theater won't just be another room in the house. We all place our TV sets and other entertainment devices in our living rooms--and when you build a home theater, those devices will be in it. 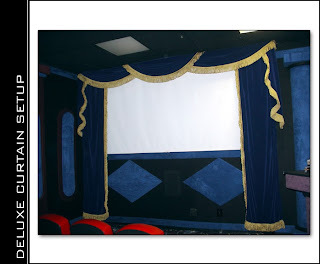 Thus, you are essentially moving the center of operations in your house to the home theater. From this point on, it can be the central focus for gatherings of family and friends. Any entertainment needs--TV, film, music--can be provided by a home theater, and a well-designed home theater can make it possible for casual conversation as well. Loveseat sets can enhance the romance for couples, and many chairs come with convenient in-arm storage areas with which you can store any number of books, magazines, snacks, or other items for an all-in-one experience. 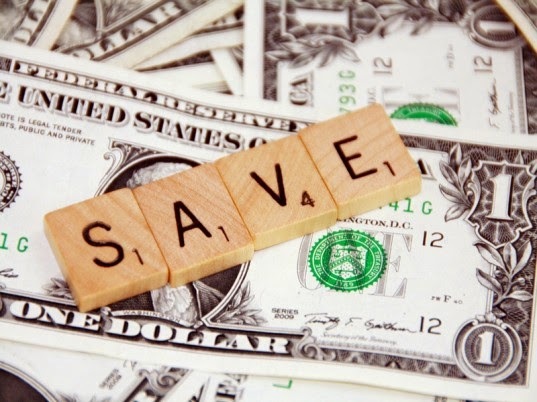 2) Next, with the way ticket prices at movie theaters are soaring these days, you will end up saving money in the long run. No longer will you have to pay exorbitant prices any time you wish to experience a big screen thrill. But it goes beyond that--movie theaters tend to gouge their audiences with outrageously inflated prices for unhealthy drinks and snacks as well. With your home theater, you are in charge: every admission is free, and you can bring whatever you want to eat or drink. 3) In many ways, home theaters are actually superior to movie theaters, and it's not just about the ticket prices. A key factor in one's enjoyment of a film is the seating--if you're not comfortable in your seat, it doesn't matter how good the movie is. Stiff necks and stiff backs are not pleasant, and if you're taller or bigger than the movie seat allows, you will find yourself trying in vain to squeeze into an awkward position without bothering other members of the audience. 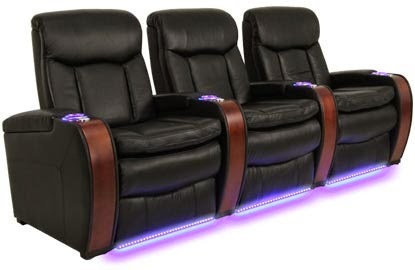 With a home theater, you have your choice from a wide selection of hundreds of theater seats offered by 4seating, which offer plush padding and a full recline that goes far beyond what even the best movie theaters can offer. You can truly relax in the privacy of your own home, no screaming babies or beeping cell phones to distract you from what's on the screen. 4) With a home theater, you get to be the designer. In the golden age of cinema, theaters were beautiful: they often emulated Greek, Roman, or Chinese designs, with artwork and paneling that was both ornate and pleasing to the eye. Today's modern theaters are cold and functional looking, in comparison--but your own theater can be molded to any taste, from antique to futuristic. 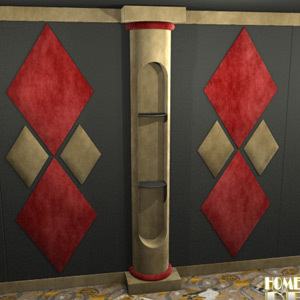 Fortunately, 4seating is once again here to help, by offering a wide array of theater decor including columns, panels, and carpets with which you can custom-design the centerpiece of your home, at a great value. 5) Finally, a home theater offers privacy. You can cuddle with a loved one, party with friends, or spend quality time with your children, all free from staring eyes. Privacy is one of the main reasons many people want to build their own home theater, and when combined with the savings you will experience from avoidance of soaring ticket prices, it's a very attractive option. Need to take a restroom break? You can pause the screen any time you want. You can do this with a regular home entertainment system as well, of course, but with a home theater, you will be experiencing the advantages of a big screen and luxurious theater seating that not only matches but surpasses what you will find in a movie theater. So what are you waiting for?